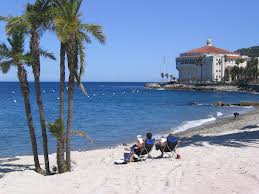 Avalon California beaches on Santa Catalina Island are filled with gentle surf, warm sun and soft sand. They are conveniently located within walking distance from the city's restaurants and hotels. All the beaches offer good swimming and most are close to restrooms. These certainly aren't the biggest beaches or the cleanest but there is just something magical about spending time on an island. Tour The Island Casino Ballroom. Built in 1929, there is tons of history here. 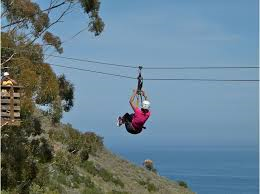 You can't miss it when you arrive in Avalon California as it dominates the landscape from its regal perch along the harbor. I loved touring this place and found it to be very interesting. 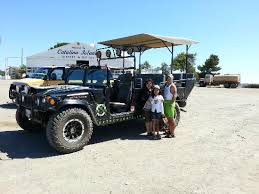 Cape Canyon Expedition - Experience Santa Catalina's outback in a a comfortable, open-air H1 Hummer. Lots of things to see on this tour. Call 310-510-8687 for more information. 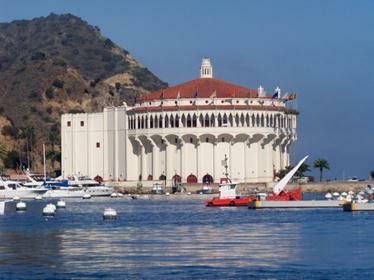 Catalina Coastal Tours - For dolphin / Sea Lion trips, Eco Tours, Coastal Sightseeing and the Astronomy Experience night time tour. 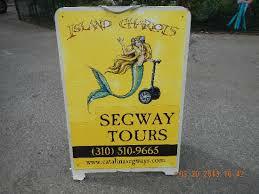 Call 626-290-2888 for more information or to book a tour. 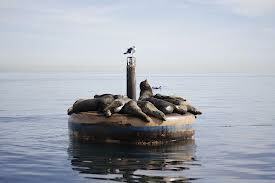 You can get to the Island by sea or by air. Its easy and its fun! 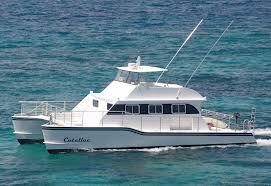 By sea takes about an hour whereas by air takes about 15 minutes. I took the Catalina Express over to Avalon California, spent a couple of fun days then took an Island Express helicopter back. I preferred the helicopter. It was fun and very exciting, my first time in a helicopter, our pilot was super-cool and hovered over a couple of whales for our viewing pleasure! 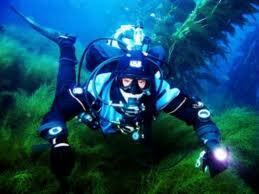 I would love to do that again!